What’s our idea of a succesful future? Having a child smile tells you that they are where they want to be and that they are thankful. Children all around the world are in need of help and love from everyone. Our goal is to give support to communities in need of supplies and tools. We start with one community and prosper helping more and more children feel happy. Just donating one small toy to a kid gives them the smile that they’ve always been dreaming of. Children all around the world are in need. Show them your love and appreciation by donating one small thing, and then start getting bigger and bigger. With your donations you could make a whole community happy even if it’s just a small donation. These children are in need of your help and are waiting for someone to answer their prayers. Let them know that you’re acting fast to help them and support them with love. If you have nothing to donate, then donate your time to the kids. Donate your priceless love. There are many ways to help the children and one idea is to choose a kid and give them toys and help. It’s kind like adopting a kid, but instead they stay where they are and you send them the things. With everyone taking part in this idea most of the kids in need will be satisfied with the love in which you have sent them. Let the children know that there is someone who wants them to have a joyful and bright future. We plan to start with the kids in Radauti, Romania and Campina, Romania. These children need your help. If we successfully make these kids happy, then we will continue on the search to help kids all around the world. We are eager to start small and then go big. Creating a future, one kid at a time. There are over seven billion people on earth today, and not everyone is fortunate to have the same amount of necessities as another person. If our organization could start to improve lives of children, that are not easily accessible in today’s world, then we could improve the future one child at a time. With a monthly donation of 5 to 10 dollars we could buy everyday objects that could help a child survive. You might be wondering if you can make a bigger impact, and you can. With the chance to “adopt a child” you can chose a specific child to pay for. While adopting a child you will be able to give a donation of 15 dollars a month to help pay for their school supplies and clothing. Along with the chance to impact the child of your choice, you can also write to them. In the first month that you “adopt” the child you will receive a letter from your child and a picture of them as well. In one year a child will have 180 dollars, in U.S money. Just think of the new spending money that the child will now receive The thought that someone is looking out for them, a stranger, makes them feel special. It`s just until that stranger becomes their best friend. 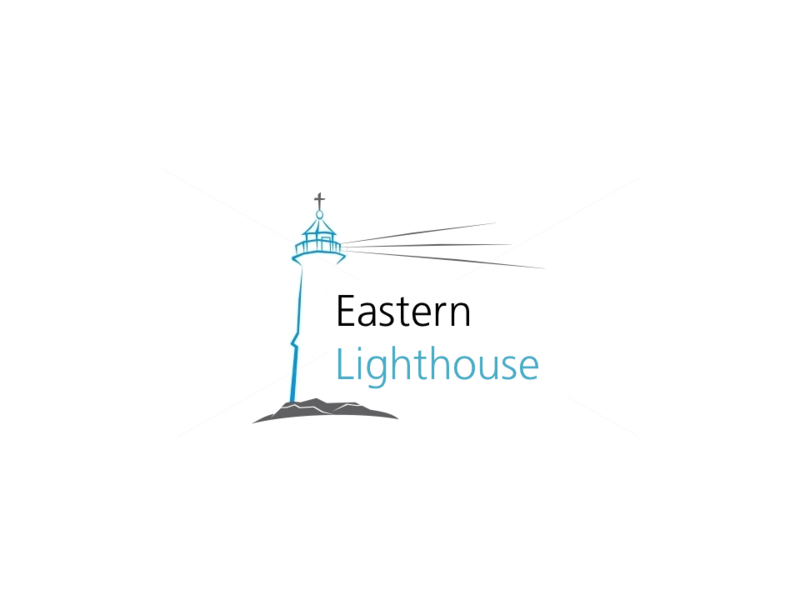 Only a certain amount of people will be able to chose one child, but that`s not the point of Eastern Lighthouse. We want for everyone to know about our work with poor and abandoned children; we won`t limit our organization to specific people. If we could expand our supporting number to one million people by 2016 then we could impact a lot of lives. Our blog will give you the latest updates about our website. It will inform you when a new event or opportunity to donate will come. 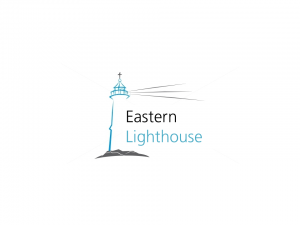 Eastern Lighthouse was made to give everyone the chance to do something small, but make a huge impact. We donate to kids that are abandoned and poor because they may not get the opportunity to chose what clothing or food the want (the little things). In America there are so many ways that kids can now learn in grow. Sadly, there are places in the world where they still can`t afford to make a change. Starting with a few donations at a time we can make the world a better place. ~Let`s create the future, one child at a time.